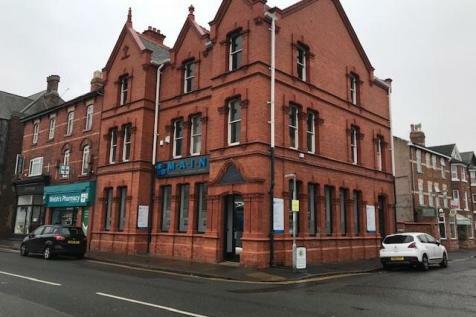 Spacious 1st & 2nd Floor Offices previously used by West Kirby Residential School. NIA 2,317 sqft (215 sqm). Ideal for a Teaching or Training Establishment, Call Centre or perhaps suitable for use in the Beauty / Cosmetics or Medical Industry, all uses considered. Rent £22,000 pa on a New Lease. 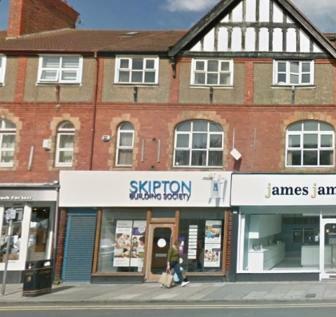 Situated in the heart of West Kirby Town Centre opposite the Railway Station. 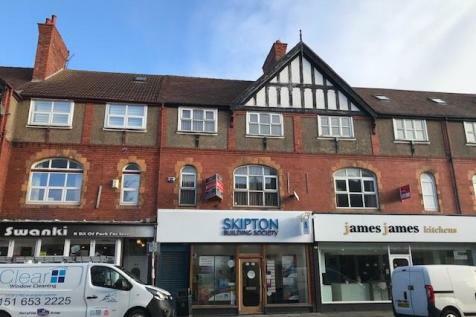 The First & Second Floors of this elegant former HSBC Bank Premises are available To Let either in whole (approx 2,800 sqft) or in Part (floor by floor basis). Rents from £1500 pcm. Expressions of interest invited.